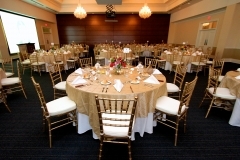 Did you know that The Inn at Ole Miss offers 10% OFF for Active Ole Miss Alumni? Not sure if you’re an active member? Click HERE to check your status. If you haven’t joined the Ole Miss Alumni Association, click HERE to join today! Members must show their membership card or proof of active alumni status at check-in to receive discount. Discount offered Sunday – Thursday ONLY based on availability. Discount cannot be combined with any other offers. Discount cannot be used for group rates. 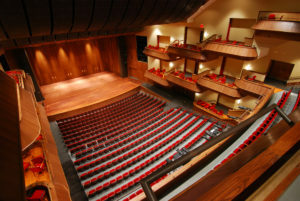 Have tickets for a performance at the Gertrude C. Ford Center for the Performing Arts? 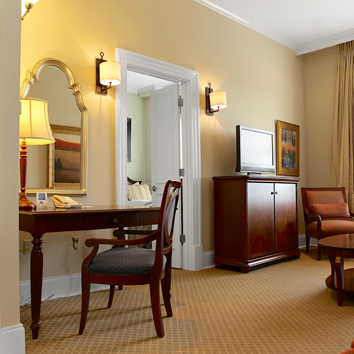 Get 10% off your stay at The Inn at Ole Miss! The Ford Center and The Inn have teamed up to give our out of town guests the best possible experience. Get tickets for a show and get 10% off at The Inn. All you have to do is show your tickets or proof of tickets when checking in!